Earn 3949 loyalty points when you order this item. 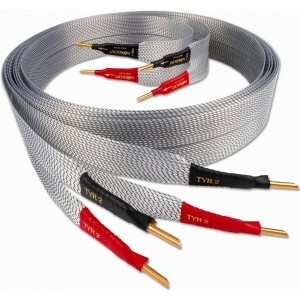 Nordost TYR 2 Speaker Cable is the second generation of the excellent TYR series, designed to go above and beyond the already excellent performance of its predecessor, and deliver a level of performance not previously possible at this price point. Tyr 2 represents the top of the Norse 2 tree, and its amazing musical performance challenges our Reference series Valhalla designs. 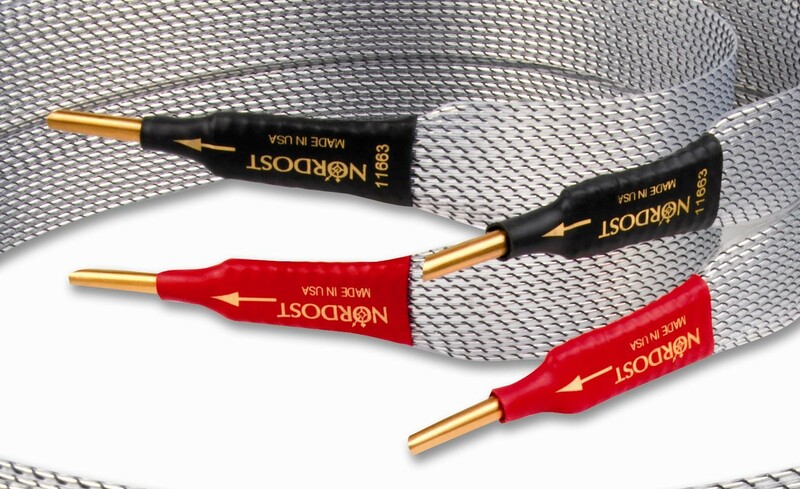 Nordost’s proprietary Micro Mono-Filament construction creates a virtual air dielectric complete with an elegantly engineered suspension system. 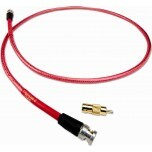 Combined with silver-plated OFC solid-core conductors and extruded, flat ribbon FEP insulation, the result is the ideal electrical and mechanically controlled construction for ultra-fast, low-loss signal transfer between amplifier and loudspeakers. Combining natural dynamics with real world weight and scale, the results are spectacular without being hyped or exaggerated, allowing performances and recordings, as well as the electronics reproducing them, to deliver every last ounce of music that’s on the disc. 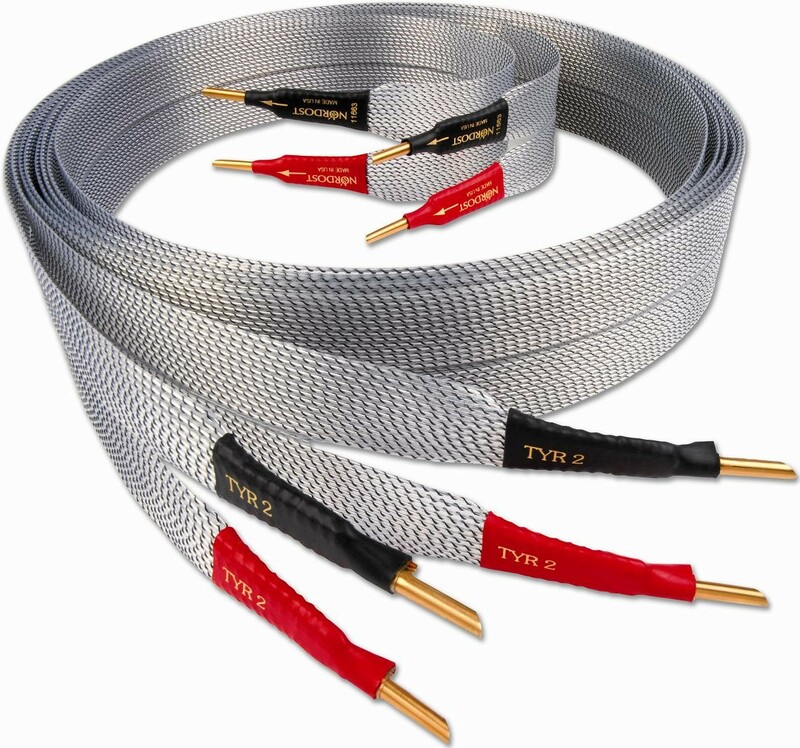 With advanced mechanical tuning to aid the exceptional electrical performance of the MMF construction, Tyr 2’s only competition comes from further up the Nordost range.